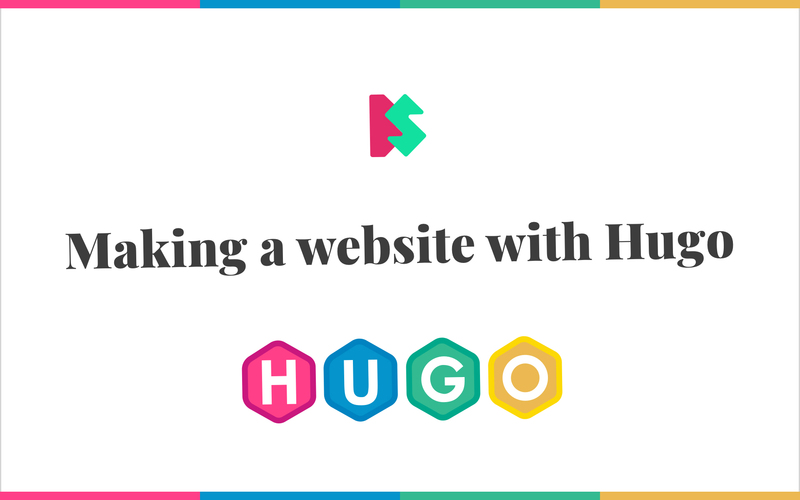 During this course, you will learn how to make a static website using Hugo. Most websites built using other frameworks, like Wordpress, are slow and insecure. Hugo is all you need to make a lightweight, fast and secure site. It is not absolutely necessary, but it would be great if you are familiar with HTML, Markdown, and working in Terminal or Command Prompt. Bonus points for anyone who know how to use versioning control systems like Git. Full course is available on Skillshare.